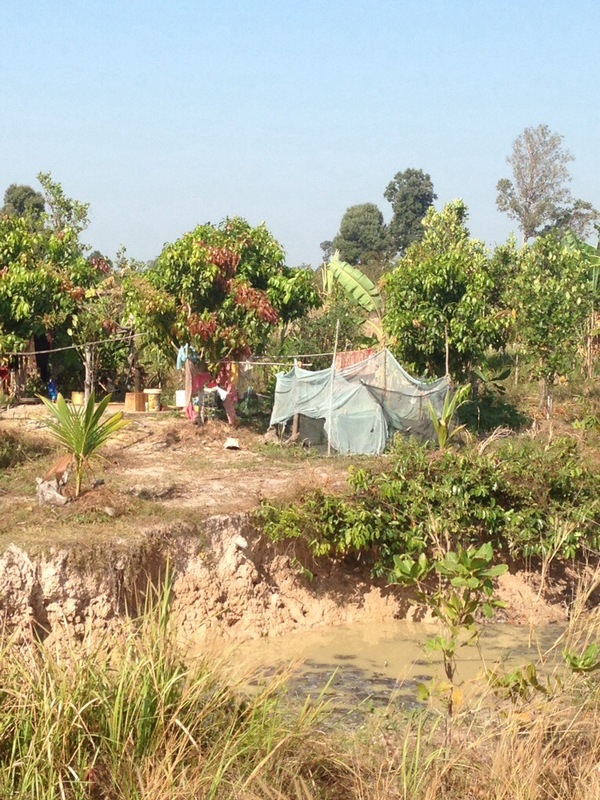 This village is a collaboration project set up by a large number of aid organisations to provide farm land and housing for Cambodian Military veterans. 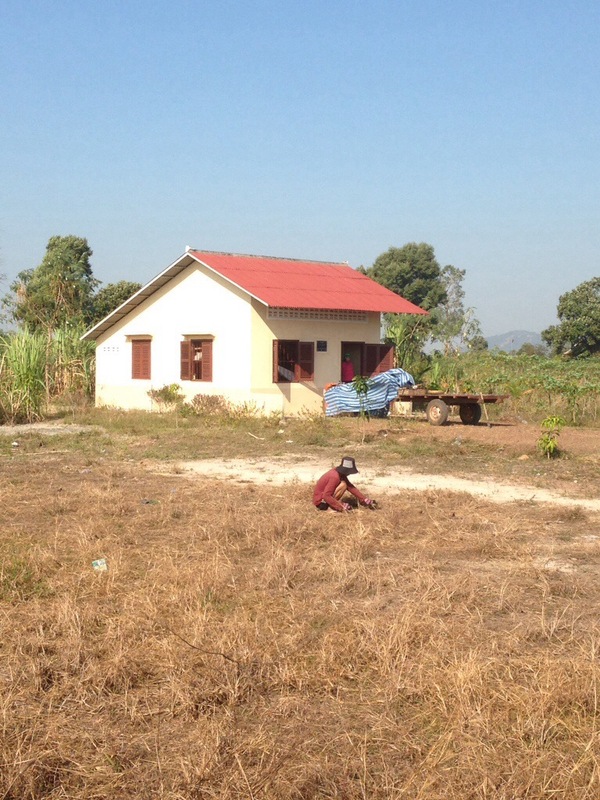 The idea is a great one, veterans are provided with a home for them and their family and farm land to provide income. Students from our team worked in the community and traveled from home to home to do health checkups on all members of the family and complete a house hold assessment. I unfortunately wasn’t directly involved in the home visits but was given a chance to visit the community when delivering supplies for the family’s that our team had purchased. 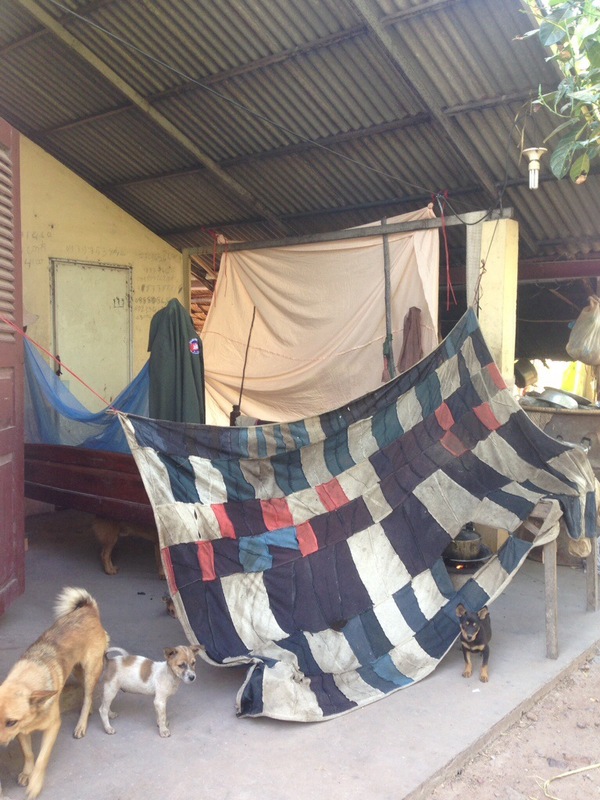 There was a lot of poverty in this community and some of the house hold situations where quite appalling. 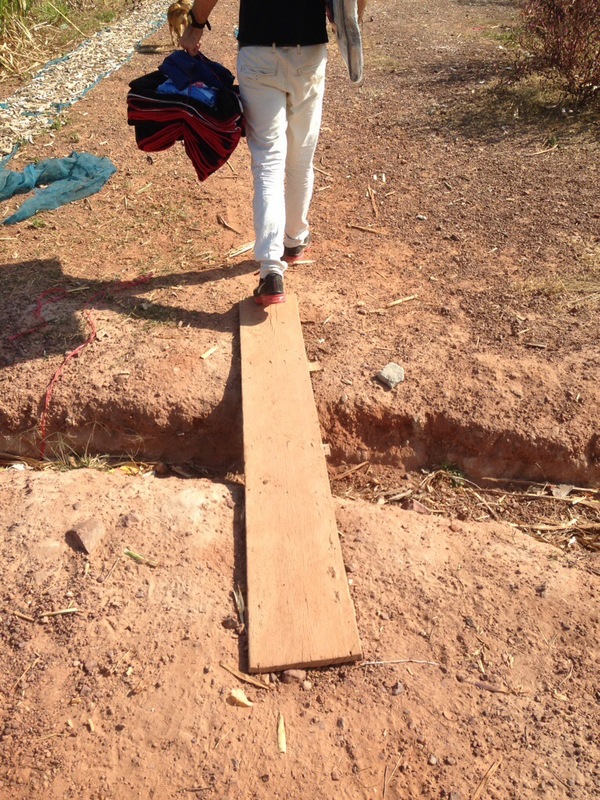 There was no running water and most people had poor hygiene and multiple ailments. A number of veterans were amputees and the health of the family’s was generally not good. It was really interesting though to see a situation where all the best intentions had yielded poor outcomes. 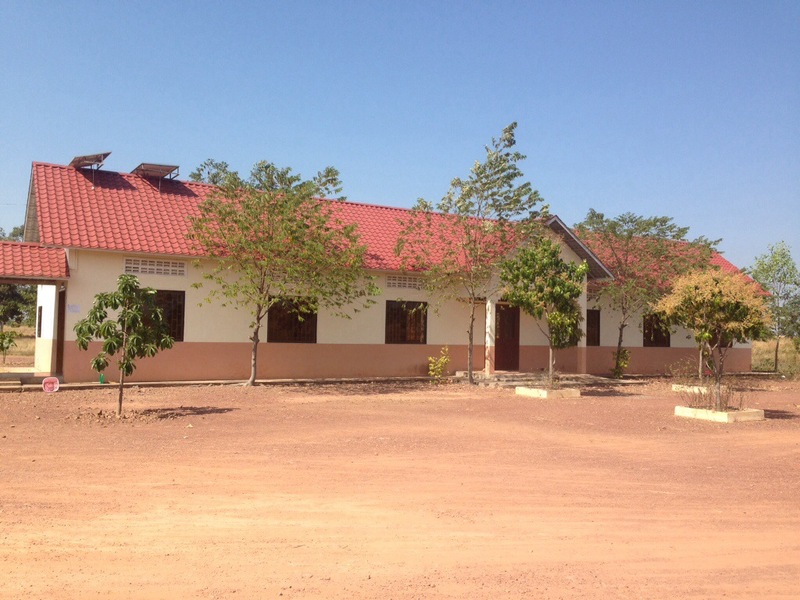 Just one example is the Military Hospital and clinic which was build to service the community. It services very few patients and is most often empty. When house hold assessments were carried out I was told a number of family’s said they didn’t have the means to travel to the clinic except on foot. 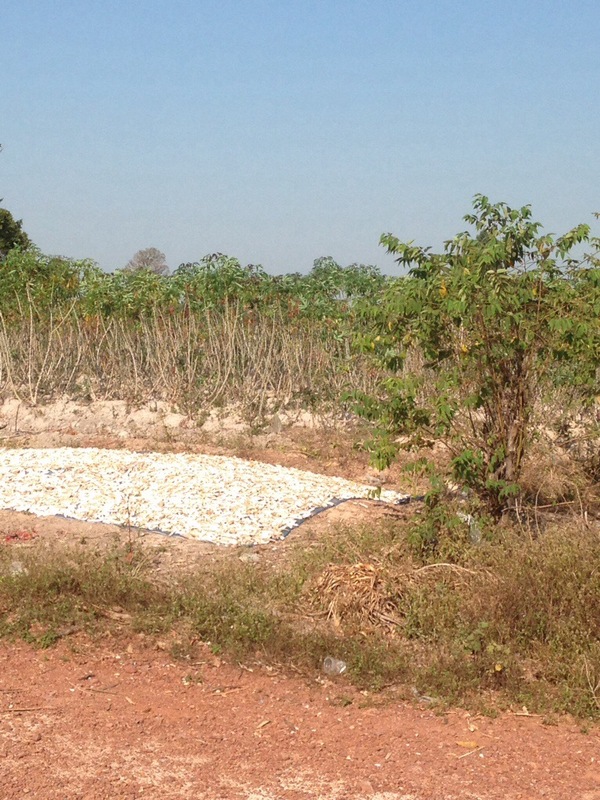 This would be no easy task as the project is large to allow adequate amounts of farm land for each family. 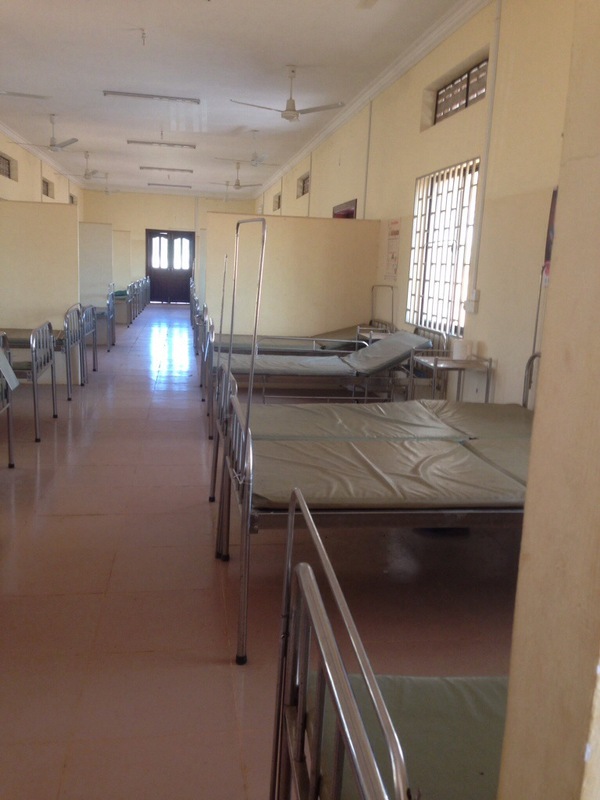 When we visited the hospital and clinic it was relatively empty with only a couple of staff being present. 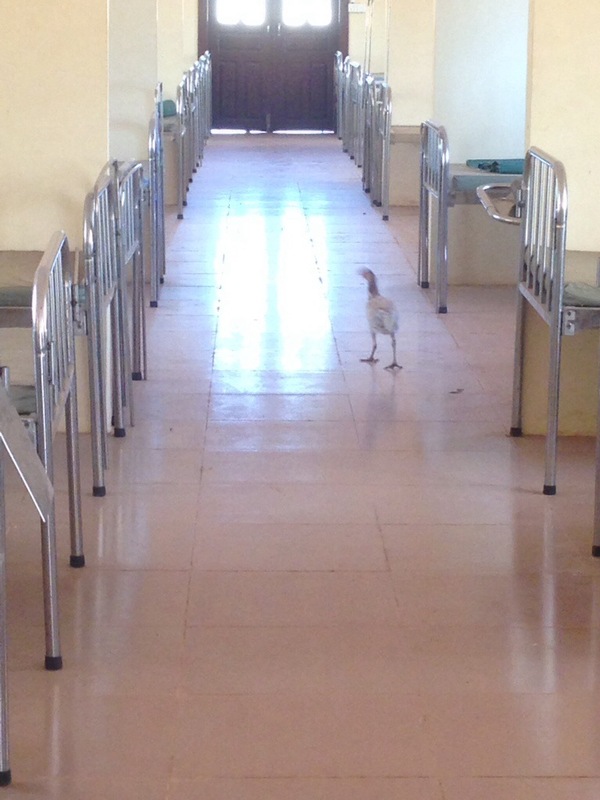 Even a chicken was running loose in the 24 bed hospital wing. We were told via our translator that the clinic and hospital were always quiet due to the fact that as the community consisted of veterans that did not need the service. I find more and more in this country that what I am told and what I see for myself very rarely match.